After two decades and a deck of 65 slides, Paul Vallee finally got around to holding the first official product launch in his Ottawa company’s 20-year history. That product is an analytics-as-a-service (AaaS) offering with the catchy yet cheeky name of Kick AaaS. “You’re about to witness our first ever real product launch,” CEO Vallee told the crowd at a recent event held in New York by his IT services firm, Pythian. Although a fellow Pythian exec revealed Vallee had actually started out with 200 slides for his keynote, the CEO managed to whittle that down to 65 slides before he took to the podium. Once he got up there, Vallee outlined Kick AaaS as a cloud-based, fully managed data analytics service. Built on open source, the platform integrates data from both private and public data sources. Users can flavour the mix with machine learning by opting for a ‘bring-your-own-data scientists’ approach or dipping into Pythian’s ML services. For security, Kick AaaS encrypts data right at the initial ingestion phase. “As we ingest customer data, it can be encrypted at rest with complete key segregation. (It) means that we will not have the keys to confidential data, only your users will,” Vallee said. Besides allowing users to deal with large volumes of data – and scale their AaaS program up or down as their needs evolve – Vallee said running the solution in the cloud is “a fraction of the cost” of on-premise data warehousing and analytics. According to a product spec sheet, Kick AaaS is available in Google Cloud Platform, Amazon Web Services and Microsoft Azure. Under a standard Kick AaaS subscription, a maximum of three data sources can be integrated into a data hub and hosted in the cloud. Pythian develops and implements up to three analytics use cases, then translates them into visualizations so they can be interpreted more easily. UX (user experience) is one of the hottest trends in analytics, as enterprises clamor for self-service solutions that are easy enough for line of business managers to use with little or no IT department help. Gartner predicts that by 2020, 80 per cent of all enterprise reporting will be based on self-service BI and analytics platforms. 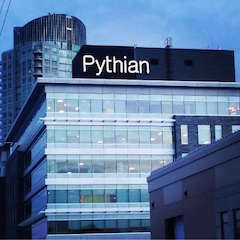 Pythian’s Ottawa office, one of six worldwide. Kick AaaS is joining a competitive field, since vendors such as IBM, Google, Microsoft and Tableau all offer self-service analytics and/or BI tools. Pythian celebrates its twentieth anniversary in September. 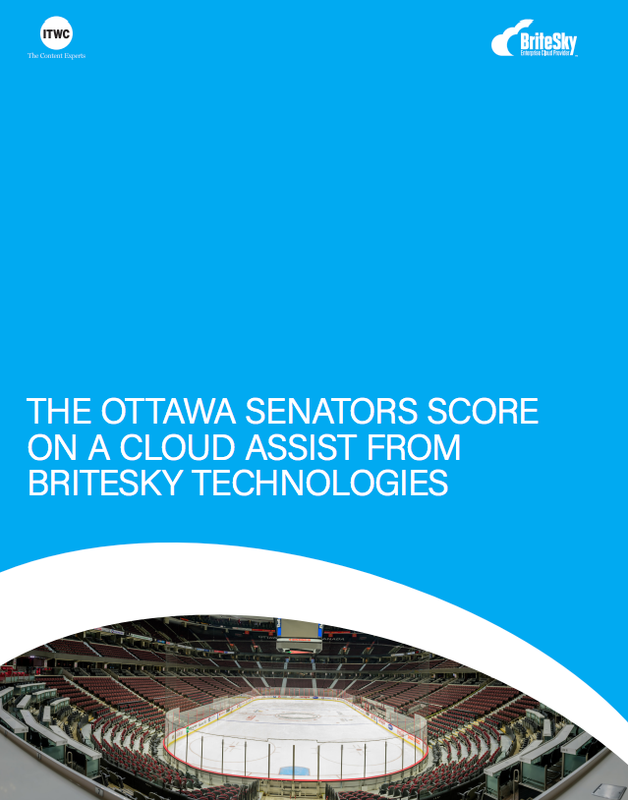 Since it was founded in 1997, the Ottawa company has opened foreign offices in London, New York, San Francisco, Sydney and Hyderabad, India. Today it has more than 400 staff worldwide and a client list that includes Fox Sports, American Apparel and Beats Music. 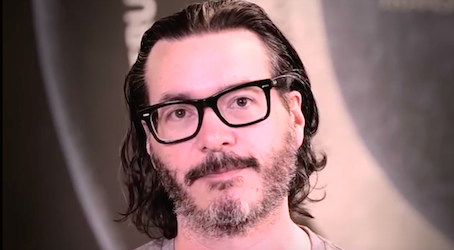 In 2014, Pythian made its first and only acquisition, buying DevOps and data managed services provider Blackbird.io for an undisclosed amount.